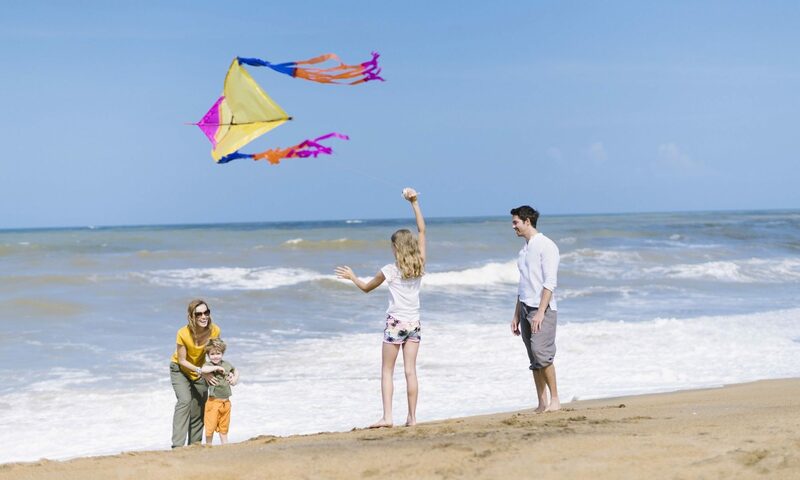 Sri Lanka is an island nation that is renowned for its Buddhist roots, as well as significance in the story of Buddhism itself, with many notable figures as well as Lord Buddha himself visiting the island. The country’s Buddhist history spans back multiple millennia, with the island becoming a significant hub for the study and spread of Buddhism ever since the third century where the philosophy was introduced to the nation. 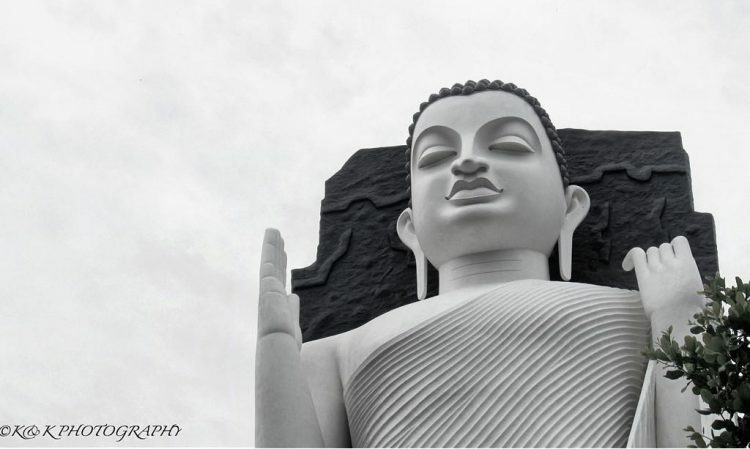 The introduction was carried out by Mahinda Bikkhu, the son of the legendary Emperor Ashoka. Fact: If you’re wondering what is the tallest sitting Buddha statue in the world, It is Spring Temple Buddha in Lushan county, China. It stands at 420 ft tall. 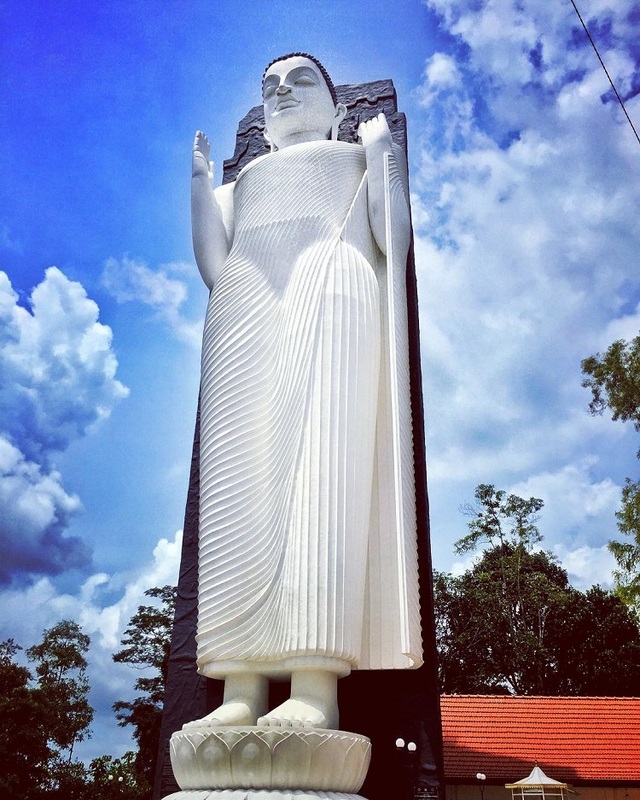 Below the colossal statue, a meditation centre with several cabins was built to provide dedicated areas for devotees to engage in worship or reflection; this provides isolation from the chaos of crowds rushing to see the record-breaking statue which is becoming one of the top places to visit in Kalutara. 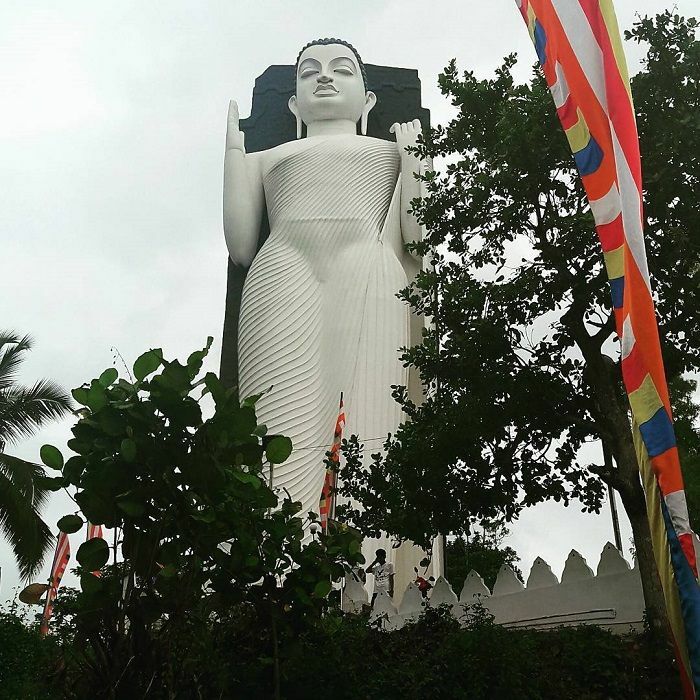 A lifelike statue of Venerable Maduluwawe Sobitha Thero was also built at the base of the main Buddha statue, to commemorate his legacy of peaceful revolution. 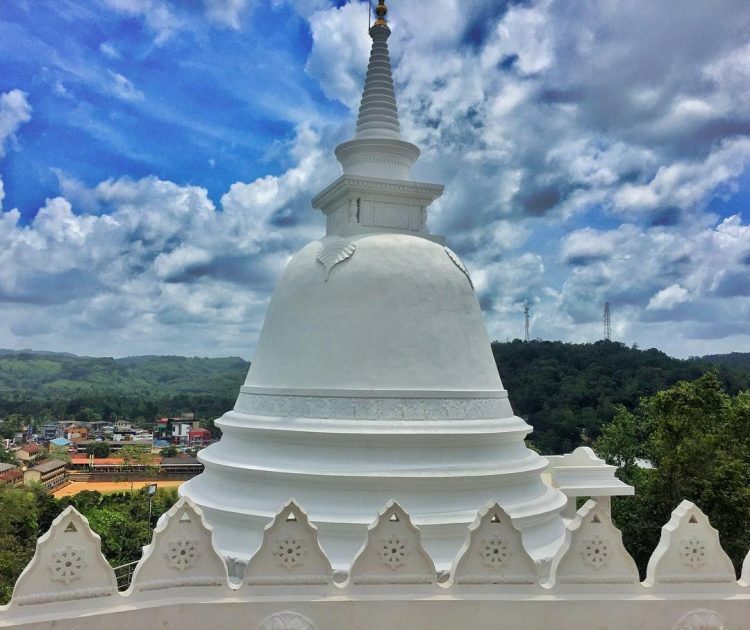 The temple is located just 23 km from Kalutara and It will take about 40 minutes to reach. Once in Matugama turn in to Aluthgama road and take the first left to Bandaranayake street and take the first right to Madyama street.